Excellent Deals on Kimbo (Premium ESE Pods) pods here! Kimbo is one of the largest roasters in Italy is still an insider tip under coffee connoisseurs. If you have a pad machine, you should try these ESE pads from Kimbo once. True southern Italian character is present in every single espresso pad. 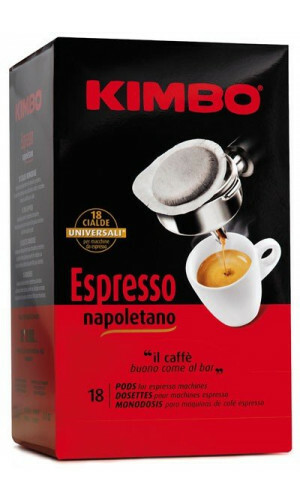 For over 50 years Kimbo has symbolized passion for coffee reflecting authentic Neapolitan taste. Dedicated to true connoisseurs, Kimbo espresso appeals to all the senses: the irresistible thick golden crema, compact and persistent; the sweet, well-balanced chocolaty flavor and full body caress the palate like velvet; the intense, pervasive aroma completes the magic of those little moments of pleasure throughout the day. The Chelsea Club and Euphorium Bakery of London, the Buddha Bar and Alsace in Paris and the Teatro alla Scala in Milan, the historic “Gran Caffè” coffee shop in Capri as well as the famous “La Caffettiera” in Naples. 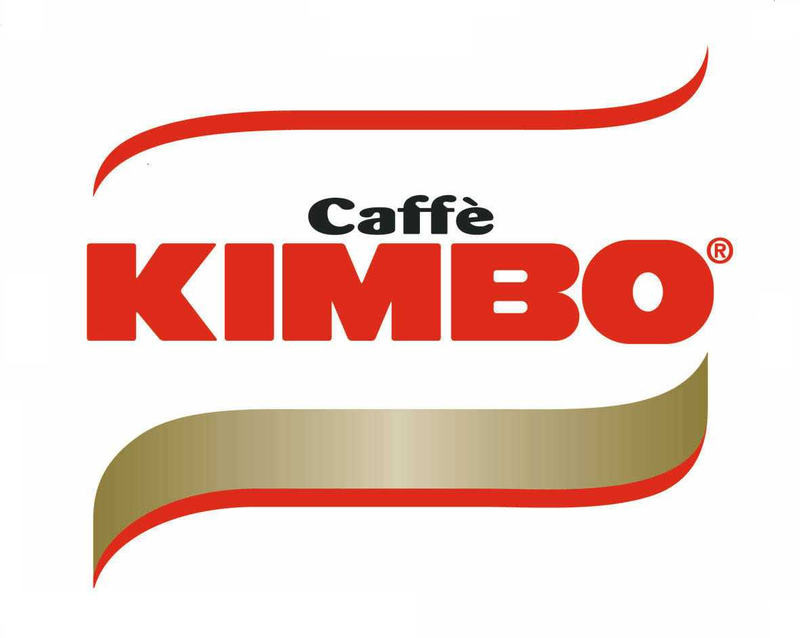 Kimbo coffee is becoming famous for being the exclusive coffee of unique places with charm and appeal. There is also the collaboration with the well known chef, Filippo La Mantia who has made Kimbo coffee a star in his restaurant and in the Majestic hotel in Rome. 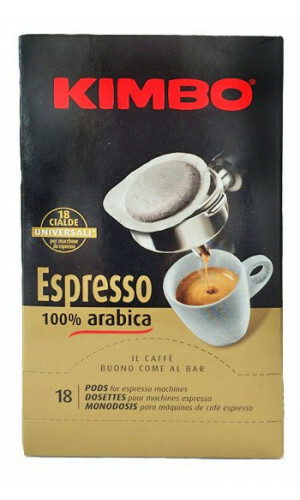 (Kimbo Website) Kimbo Espresso ESE Pods are made from a blend of fine coffee beans roasted in a typically Neapolitan way to ensure a strong and intense favour and aroma. A most excellent blend of Arabica and Robusta coffee beans roasted to perfection in the Naples tradition. Designed for espresso machines which support the E.S.E. standard. No waste,aroma sealed in with no mess, always clean and hygienic. Individually wrapped, quick and easy, always fresh. Try the Neapolitan tradition of the Kimbo ESE pods today. 200 pods/Cialde, These Pods are NOT suitable for Senseo, Lavazza or any other capsule system!